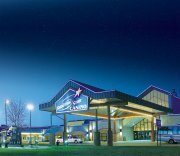 This guide provides reviews to help you find, locate and learn about the 19 casinos in Minnesota and its two horse racetracks. 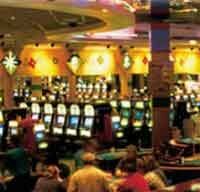 Minnesota offers typical Las Vegas type gambling games like slot machines, blackjack, poker, craps and bingo. The minimum gambling age is 18. Not shown on the guide are the many gas stations and small stores with less than 20 slot machines and no table games. 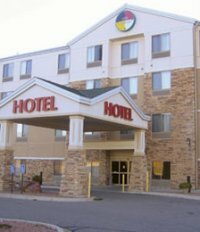 The three largest gambling resorts in Minnesota are Mystic Lake Resort near St. Paul, Treasure Island Resort near St. Paul and Grand Casino. 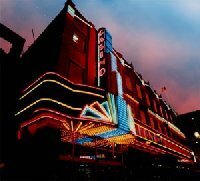 Minnesota is famous for its outdoor recreation and the world’s largest indoor shopping mall. 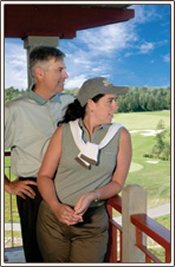 Visit the department of tourism web site for travel information, www.exploreminnesota.com or call 800-657-3700. 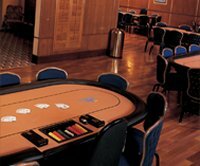 For detailed information regarding casino promotions, hotels, slot machines, entertainment, spas, golf courses, casino RV Parks or gambling games available click on the casino name.